Decreasing leaseholds are a common concern in London, making Lease Extensions increasingly popular. Whether you are a leaseholder looking to extend the contract on your own property, or are a freeholder that has been approached for a Lease Extension, we can make sure the process is as smooth as possible. Under the Leasehold Reform Act, freeholders are legally required to approve an extension request by any qualifying tenant, extending their contract by 90 years and charging no ground rent for that period, in exchange for a sum of compensation. The exact value of this compensation should be negotiated by the freeholder’s and leaseholder’s respective surveyors. Brian Gale Surveyors can advise on either side of these negotiations. All of our team members are familiar with the statutory procedures required for lease extensions, and are experts at swiftly reaching the best resolution for our clients. If you are based in London or the South East and require a lease extension, call us today and find out how we can help. When does a leaseholder qualify for a Lease Extension? 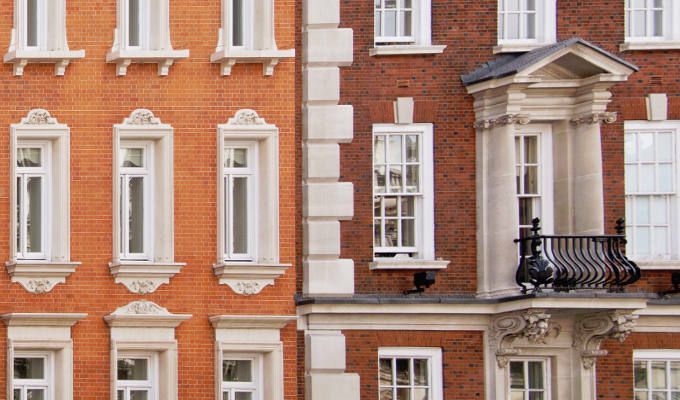 For a formal procedure, a leaseholder must have been in possession for at least 2 years. It is possible to informally negotiate an extension before this, but neither the landlord nor the tenant have any statutory obligations to make an agreement. The original contract must also have been a “long lease” – typically 21 years or more. The current remainder of the lease has no bearing on this qualification. Who is the “competent landlord”? The term refers to the landlord who can grant the 90-year Lease Extension. If the immediate landlord only holds an intermediary lease, it must have at least 90 years remaining in order to approve a full extension. If it does not, the leaseholder must contact the landlord who is competent to give permission for the full term. What is needed to serve a formal application? There is no legal requirement to hire a solicitor for this process, but it may be preferable. The marriage value, if it is applicable. There is no exact calculation to determine these rates, and it will require negotiation between the tenant and the landlord (or their representatives) to reach an agreement. Following a lease extension, any increase in the property’s value is known as the marriage value, which will be split equally between the leaseholder and freeholder. If the lease has more than 80 years remaining prior to extension, the marriage value is not taken into account. What is Collective Enfranchisement, and can you help? If a group of tenants living in a block of flats wish to jointly acquire the leasehold of their properties, this process is called enfranchisement. It is a fairly common occurrence across London and the wider South East, and we are perfectly positioned at Brian Gale to assist you with this. It’s worth noting that individual tenants cannot apply for a Lease Extension at the same time as a Collective Enfranchisement application on a property.